Your transit experience at Singapore Changi Airport is now more rewarding! 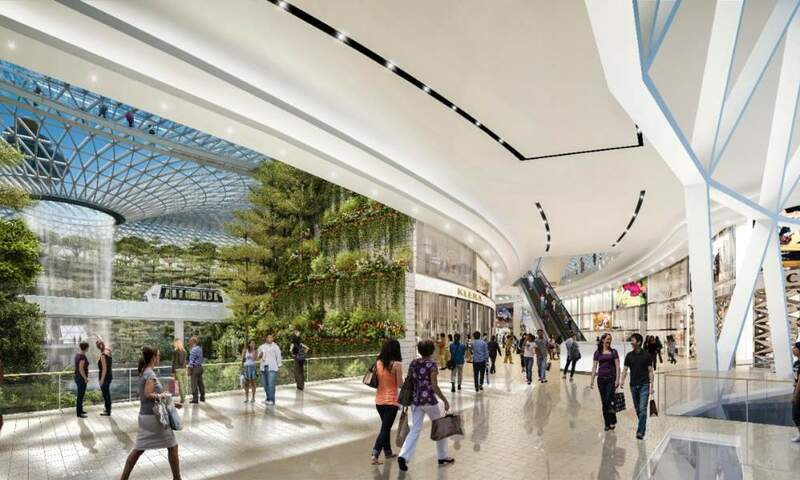 Until the 31st March 2019, you will receive a S$20 (£11) Changi Transit Reward to offset your shopping during your transit at Changi Airport, when you travel on Singapore Airlines, SilkAir or Air New Zealand. This reward is valid for use at all retail and service outlets in the transit and public areas of Singapore’s Changi Airport (exclusions apply), or can be redeemed for one-time access to the Ambassador Lounge at Terminals 2 or 3 for up to two hours. The Ambassador Lounge provides shower facilities (including basic toiletries), light refreshments, reading material and complimentary WiFi. you arrive at Singapore for your entire trip. seat, which means that their seat is not shared with their parent or guardian. The Changi Transit Rewards are valid for one-time use at all retail, food and service outlets located at the transit and public areas excluding outlets indicated in the Exclusion List. It can also be redeemed for one-time access to Ambassador Lounge at Terminals 2 and 3 for up to two hours. Lounge usage includes showers with basic toiletries, light refreshments, free flow international reading materials, as well as complimentary Wi-Fi. For passengers eligible for S$40 Changi Transit Rewards, you would receive a second S$20 Changi Transit Rewards which will be valid for one-time use to redeem Liquor, Tobacco, Perfumes or Cosmetics purchases only. Where do I redeem the vouchers? Eligible passengers can proceed to the iShopChangi Collection Centres which are open 24 hours daily in the transit areas of Terminals 2 and 3. Please present your passport, boarding passes and all e-tickets showing your full itinerary as well as booking confirmation of your land and sea transfers to collect. The iShopChangi Collection Centres are open for 24 hours. East meets west in Penang, the food capital of Malaysia and you can also see the UNESCO World Heritage Site of George Town. Fly to Penang via Singapore with Singapore Airlines. Depart from London Heathrow, Manchester or from your local airport.